I'm renting my room for April, May, and June while I'm away with work. 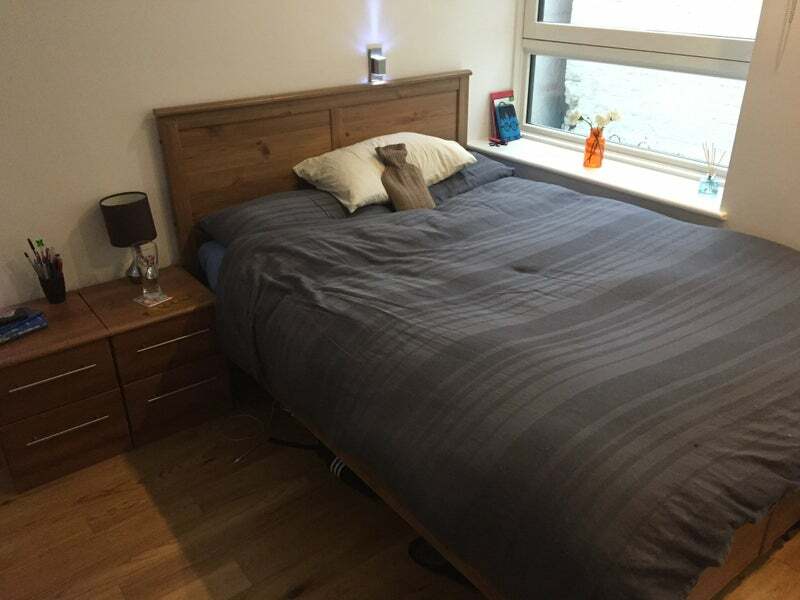 Looking for a fun, friendly and responsible flat mate to take the room for three months. Living with 2 x lovely guys in their mid - late twenties from England and Ireland, both working professionals . Dates are variable depending on how long you need it for. Flat has all the modern appliances including washing machine, dryer, and dish washer, movie channels. 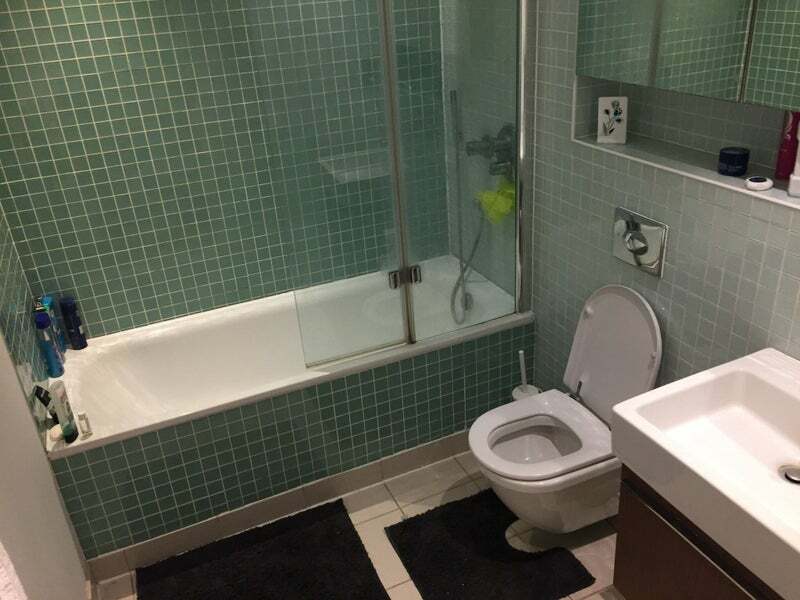 Modern Bathroom is shared with one other person. 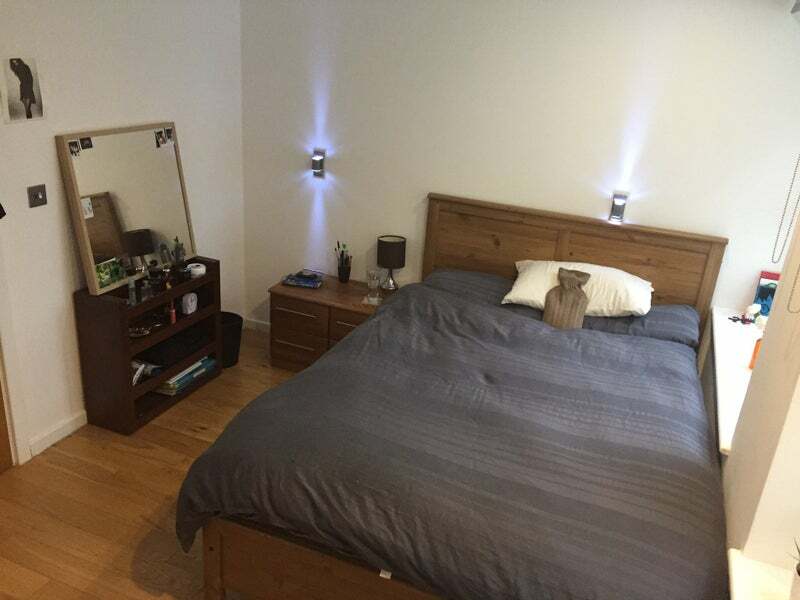 Bedroom is not facing the street and is very quiet at night. 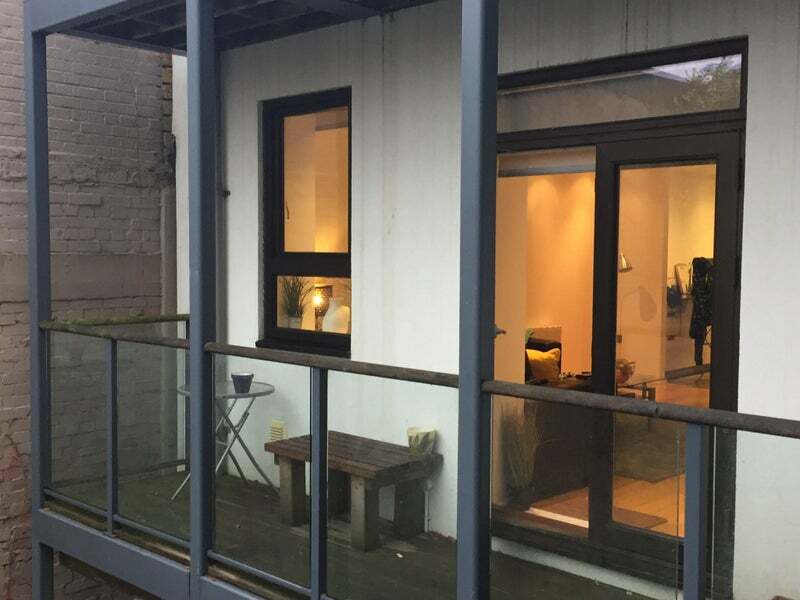 Large private balcony included with some outdoor seating if you smoke or just enjoy sitting out. Property also has a residents bike rack. 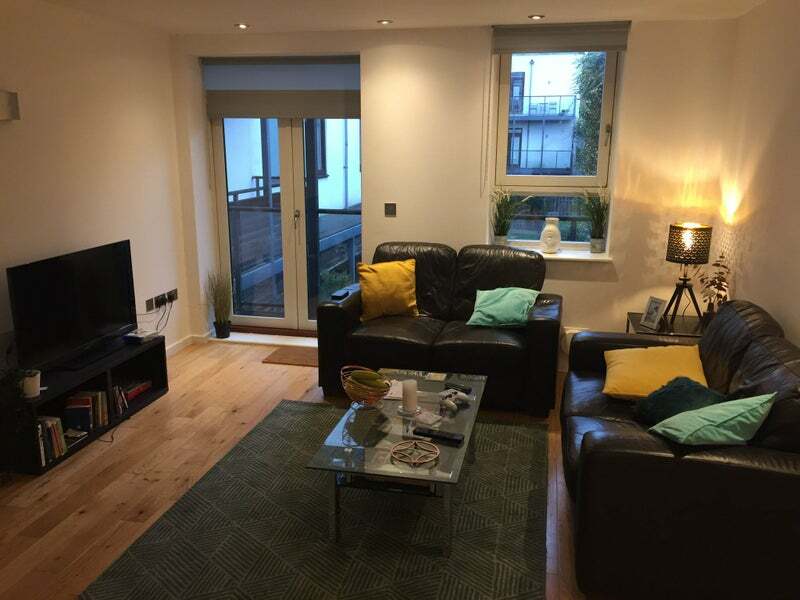 Flat is located a 5 minute walk from south side shopping centre, which includes a large cinema, Waitrose and Sainsburys megastores, 24 hour gym (no membership needed), tons of shops, and some convenience shops less than a minute walk from the flat (Tesco and Coop). Earlsfield station is a 5 minute walk away. From there it's 1 stop to Clapham Junction, 2 stops to Vauxhall, or 3 stops to Waterloo. Tooting or Putney tubes are a short bus ride away and the flat is just off Garrett lane which has several bus routes passing through. 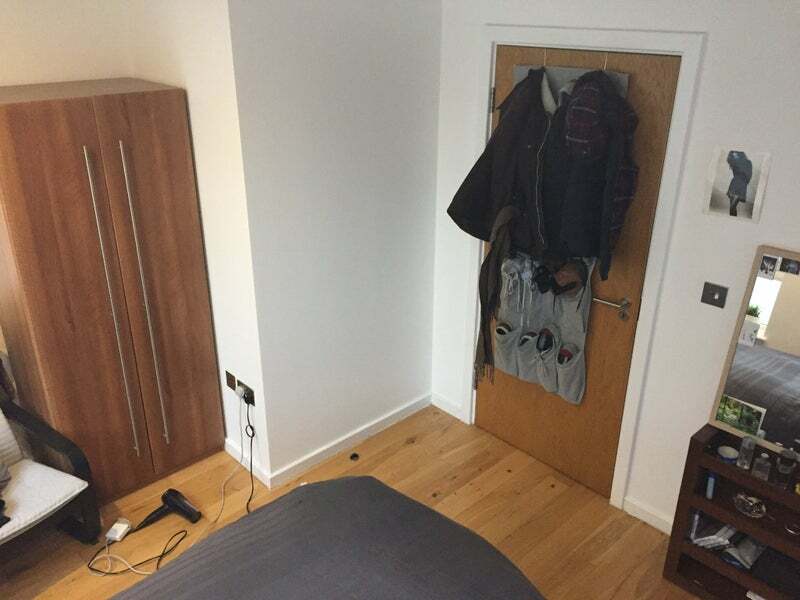 For more pics of the flat just ask.